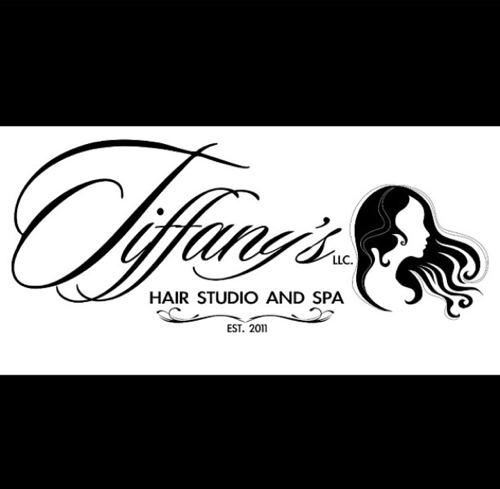 Here at Tiffany’s Hair Studio and Spa, we welcome you to a relaxed environment to serve you better. Please feel free to ask as many questions to further assist you at receiving the best results in any service you receive. We are not satisfied until you are satisfied as a customer. Your satisfaction is our main priority. All services for make-up, extensions, and chemical services require a full consultation which must be booked in advance. Your consultation will include information about your hair, the services, pricing, and aftercare. Please notify salon owner of any allergies. *Note that all prices are subject to change based upon individual client’s hair texture, length, and density. In addition to amount of product being used. For inquiries, please confirm with management prior to being serviced. Being proactive about staying hydrated is extremely beneficial to your skin. Healthy skin starts from within and Wearing SPF will protect your skin from harmful Sunday’s and sunburn. All of our makeup services are complete with a skincare regimen. Please notify management about any allergies, skin issues, or concerns. To ensure a satisfied and complete look, we need to make sure your skin is healthy. Please contact the salon prior to your appointment.